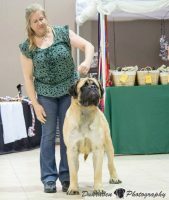 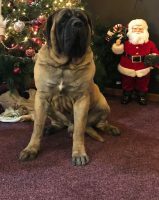 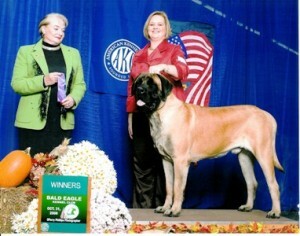 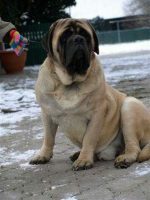 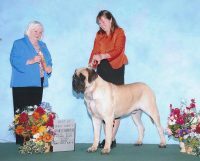 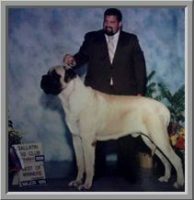 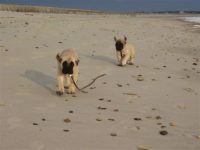 Welcome to the website of King Hill Mastiffs located in Maine, New York. 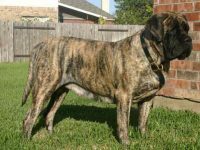 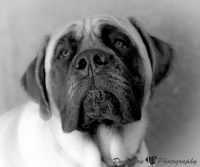 We are a small family that is passionate about striving to improve the English Mastiff breed. 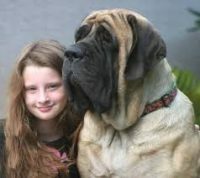 We provide compassion,diversity, excellence and honesty. 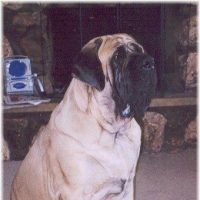 Our commitment has developed over time and with every challenge the opportunities for improvement has only grown stronger. 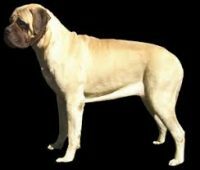 I feel a mastiff must encompass a sound temperament, healthy powerful body, massive bone structure, working ability, and intelligence.